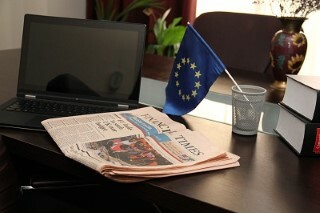 The virtual office is a service offered to our clients who need an address in Liechtenstein. The virtual office can be used for various purposes and has various advantages compared to a traditional office. Our company formation agents in Liechtenstein can assist foreign investors who want to open companies in the Principality or who want to use a virtual office for various reasons. Below, they explain how the virtual office works and the services attached to it. 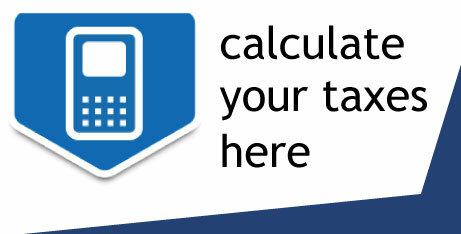 Bank statement collection and forward to a designated address on a regular basis or occasionally. We would like to advise that all our virtual office services in Liechtenstein can be tailored to your needs. 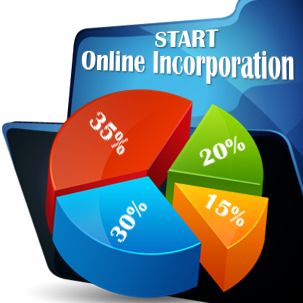 Apart from this, we also offer company registration services in Liechtenstein. - if you need to relocate, you can simply request the end of this service without paying extra. If you need more information on why you should choose our virtual office in Liechtenstein, do not hesitate to contact us. 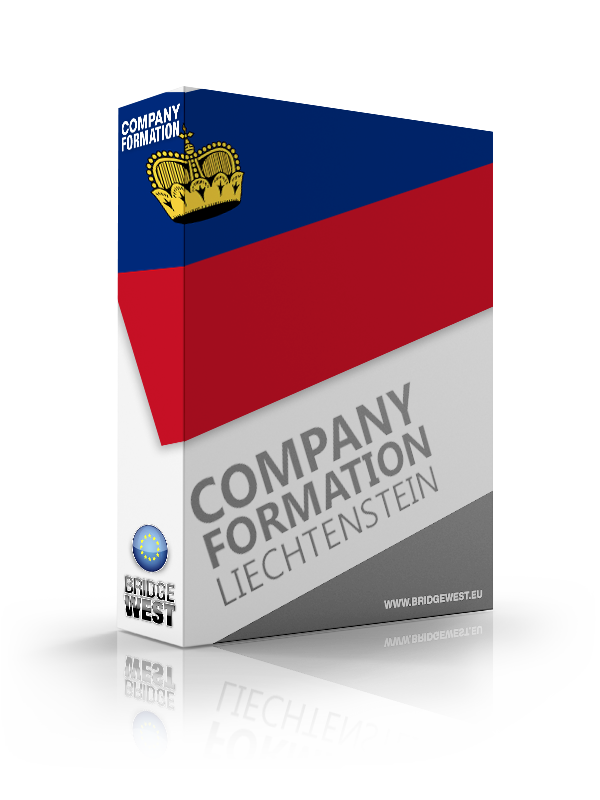 Please note that you can also rely on us for company formation services in Liechtenstein.